Runtime Broker is a Microsoft process present in Task Manager of your PC. 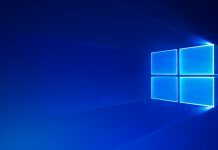 It is present as an executable file and is present to keep an eye on apps that must have permissions to access facilities provided by Windows. It took it’s place in our PCs with the debut of Windows 8 and is continuing in Windows 10. Why is there a need of Runtime Broker in my PC? 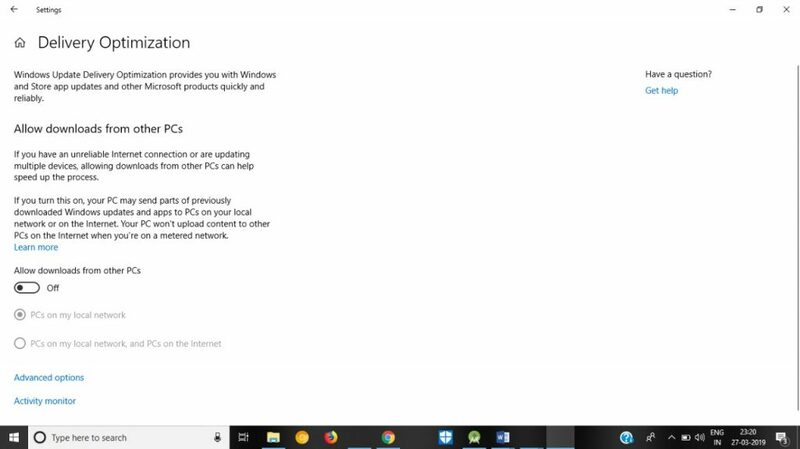 Runtime Broker’s foremost task is to keep a check on UWP apps (formerly Microsoft Store Apps or Metro-style apps); and Metro apps to see whether the apps are declaring the needed permissions to run in the PC. When an app is installed on a PC and it has to use some of the facilities like camera, mic etc. ; it needs to declare permission so that user is aware what resources of their PC are being utilized. 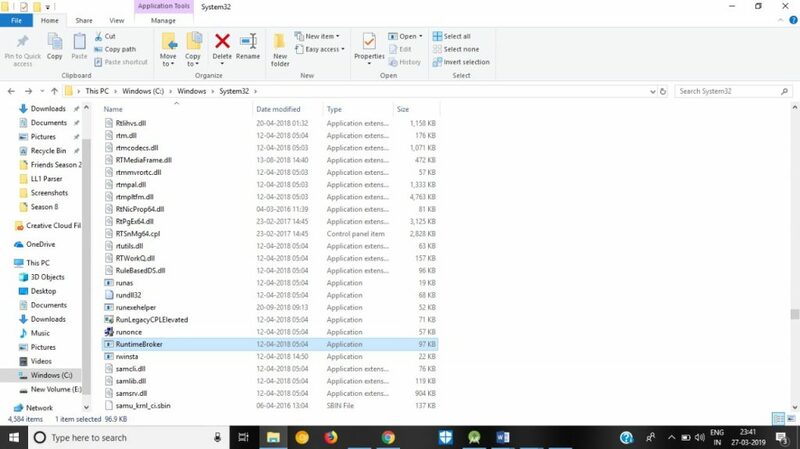 Same goes with the UWP apps, Windows doesn’t let any app to use the resources without declaring the required permissions; hence the use of the Runtime Broker. UWP apps or Universal Windows Apps are those apps which are compatible with all Windows tools. To get these apps in working UWP software is primarily purchased from the Microsoft Store. On the other hand, Metro Apps are apps used in Windows 8. These were written especially for Microsoft WinRT programming Interface. 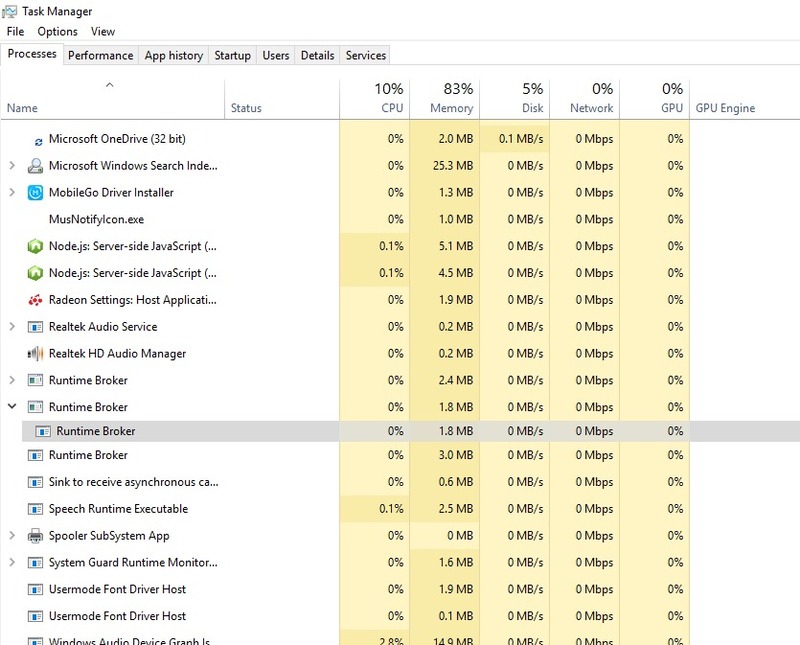 Runtime Broker is in-charge of the UWP apps, hence it’s memory usage goes high only when any of these apps are running thus expanding it’s memory usage from 1-2% to 12 -15%. 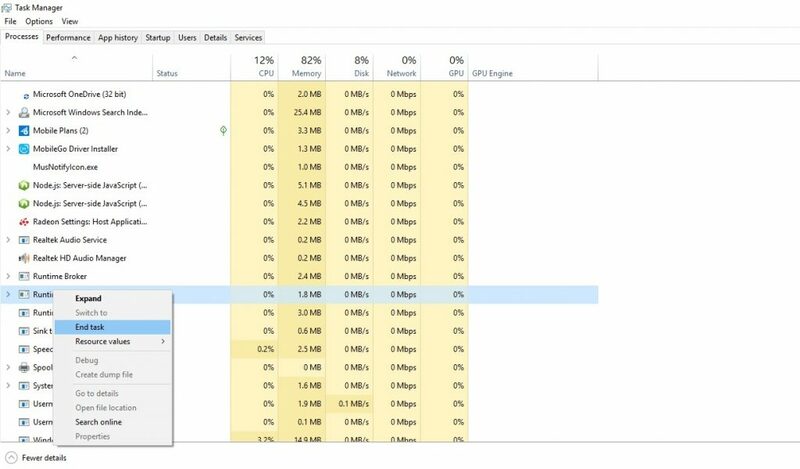 If the memory numbers are increasing and you can’t figure out the reason; then you can end the task from the task manager and then restart your PC. The app which is currently being handled by Runtime broker may also lead to such irregularities. 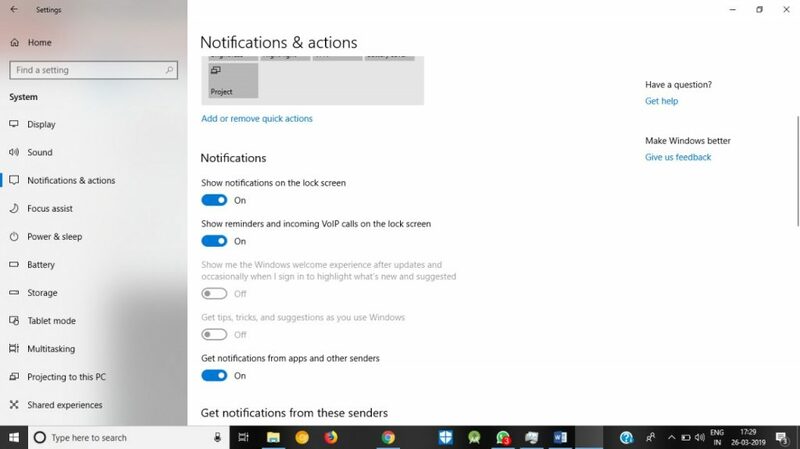 Handling the app properly may help fixing the problems to much limits, either you can end the task or can disable the notifications from the app. 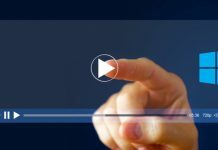 Can Runtime Broker be disabled on your PC? Since it is an internal Windows process, Windows doesn’t allow to disable the process until and unless it causes some major issues in your PC. 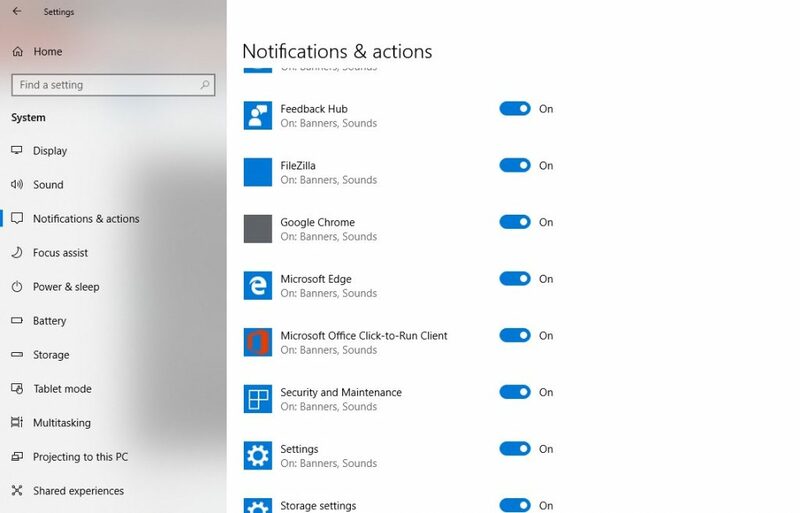 However, there is a way which the Microsoft Community provide to disable the process; Follow link for solution. If however, the changes are made unnecessarily and in an unprofessional way, it can cause your PC health to deteriorate. Is Runtime Broker (runtimebroker.exe) a virus? To check whether the Runtime Broker present in your Task Manager is a virus or not, check whether it is present in C:\Windows\System32 folder. If yes, then it is not a virus otherwise you are under a security threat. Hope the time spent in reading the article was worth knowing about the Runtime Broker! An enthusiastic bibliophile and an insatiable learner is what describes me. Exchanging knowledge, either technical or non-technical is what i do the best!